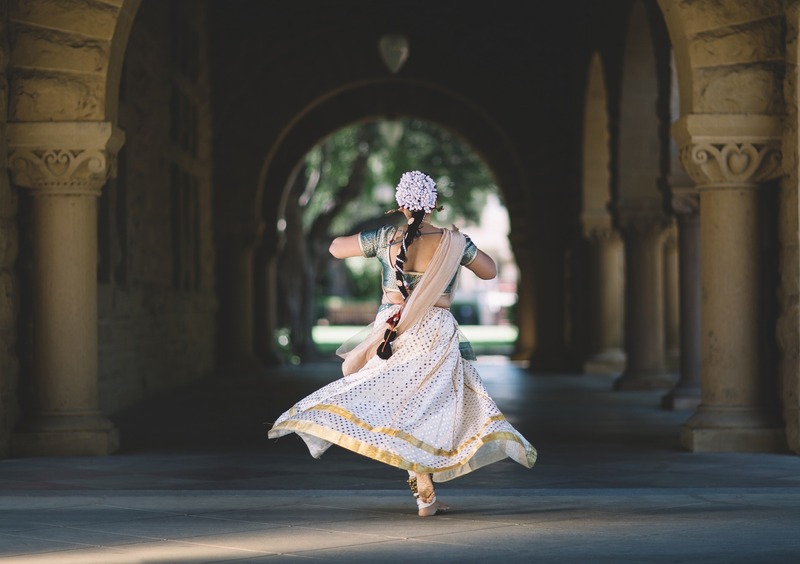 Indian wedding is an important event in Indian culture. It’s a massive celebration that’s fun, vibrant and colourful. This is why many couples will go all out for their wedding day, even if it means having their wedding overseas. We’ve listed some of our favourite wedding destinations perfect for Indian weddings. Portugal is home to some of the most glamorous venues in the world. 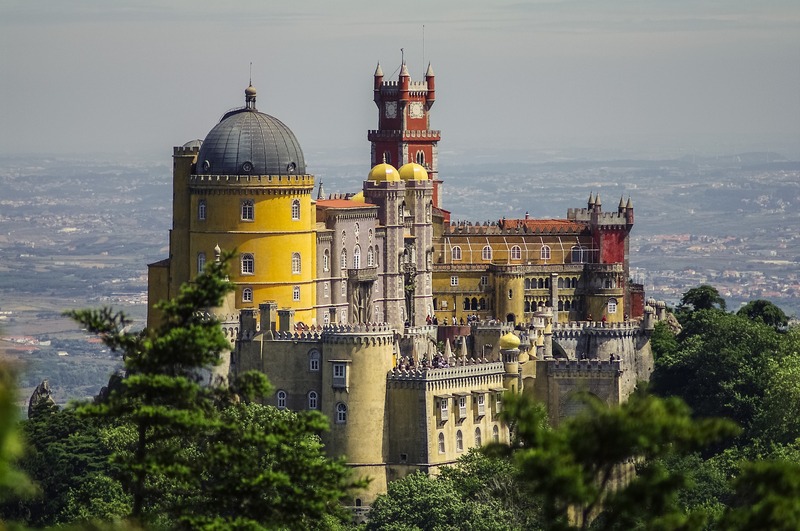 One of the best locations for a wedding is located in the royal city of Sintra. The name says it all. You’ll get to experience the most luxurious places in Portugal. For a less glamorous style, you can opt in for a more exotic vibe by having your ceremony in the seaside. If you’re looking to get married in one of the most romantic cities in the world, choose Paris. The country is filled with high-end venues and beautiful surroundings. Many couples who are looking to get married in Paris are most likely looking at having their wedding near the famous landmark by the Eiffel tower. Paris has plenty to offer in terms of venues. For example, they have plenty of luxurious hotels, and it’s home to many charming mansion hotels. If you feel like getting married by the sea, you can get married in a luxurious boat next to the Eiffel tower. Italy is known for their historical architectures. The European history of renaissance inspires many of their architectures. As we all know, the renaissance is all about the gold and arts. Indian weddings are also known for having a golden theme throughout their marriage. Which is why Italy is a perfect match for a luxurious Indian wedding theme. 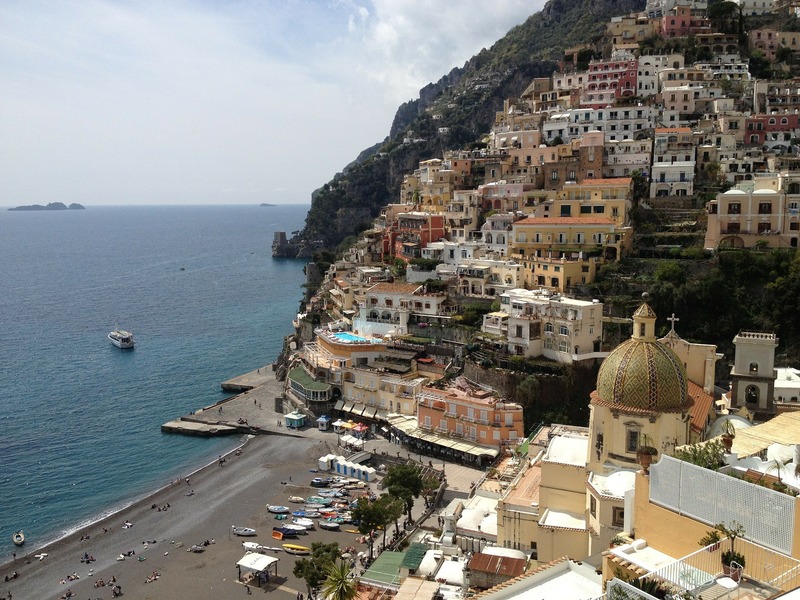 If you’re looking for a more fairytale kind of wedding, we recommend looking at one of their most visited destination which is known as the Amalfi Coast. The location is truly magnificent as you’re surrounded by colourful villages and breathtaking views.